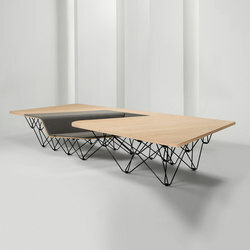 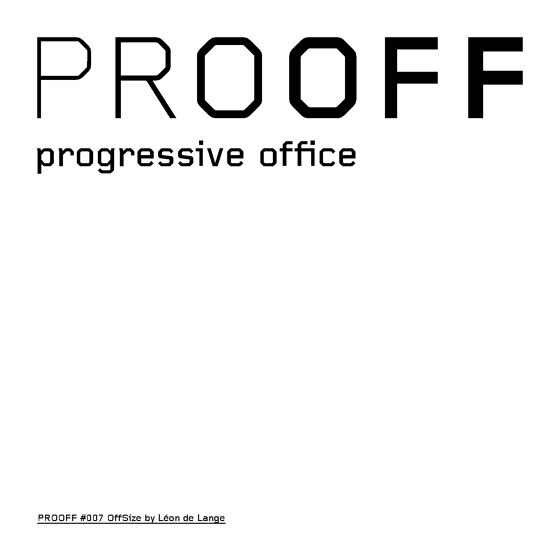 PROOFF is continuously shaping the progressive office. 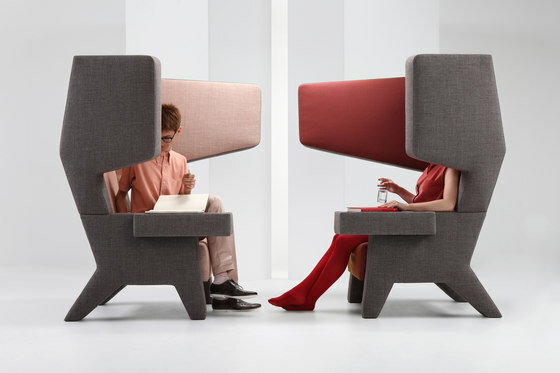 PROOFF provides solutions for the new paradigm of work, new ways of working and activity based working by developing furniture concepts for the working landscape. 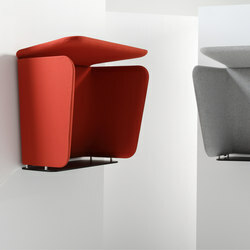 The PROOFF brand was introduced in 2006 by adopting the now famous design icon ‘EarChair’, designed by Jurgen Bey (Studio Makkink & Bey) in 2002, as the #001 product. 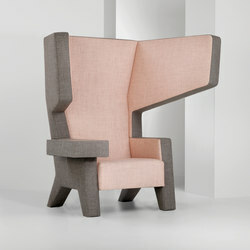 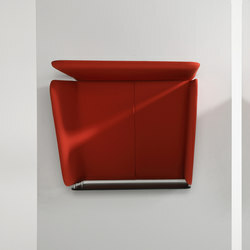 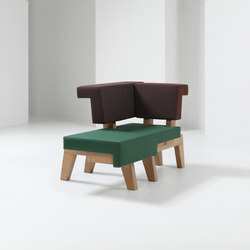 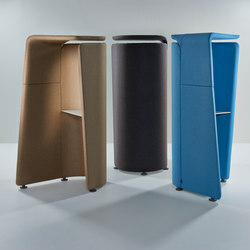 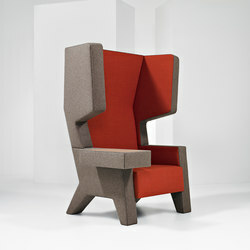 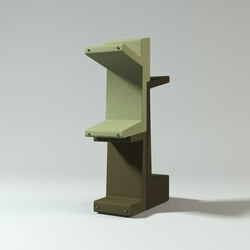 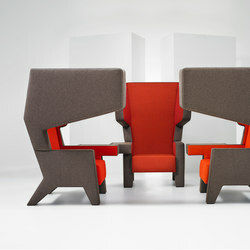 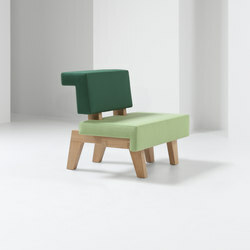 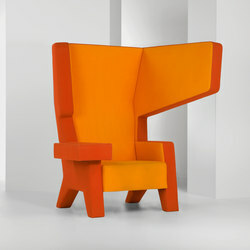 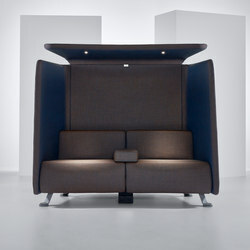 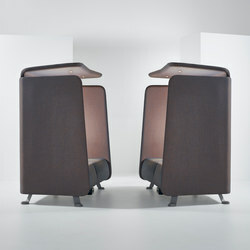 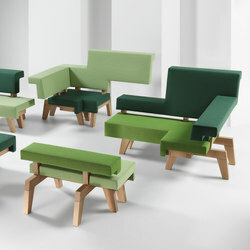 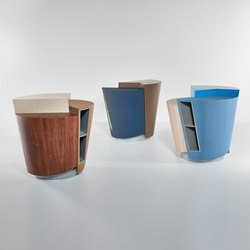 The ‘EarChair’ was the first innovative concept for privacy and acoustics for open spaces. 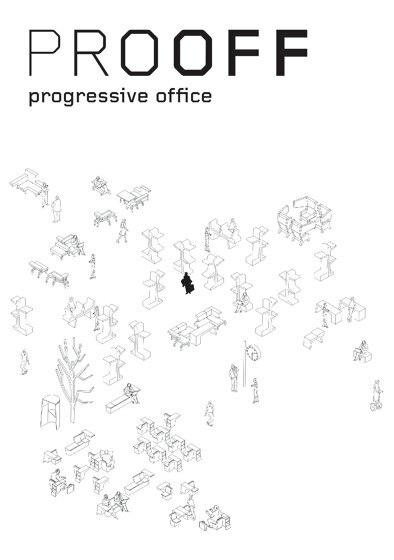 PROOFF’s products, developed in collaboration with designers like Studio Makkink & Bey, Axia Design, Ben van Berkel (UNStudio) and Léon de Lange, create space for focused and collaborative work and the improvement of acoustics, privacy and wellbeing in open workspaces. 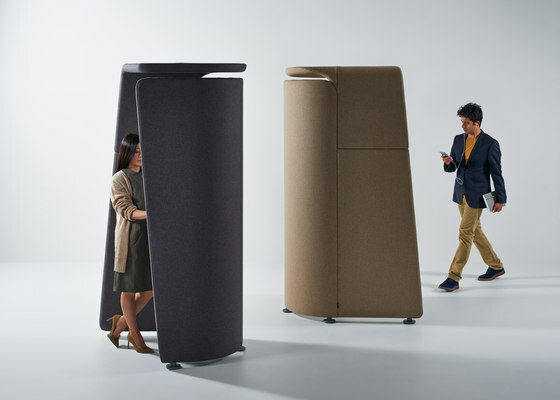 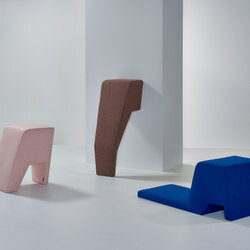 The 10 furniture designs encourage improved performance, more creativity and innovation in the workplace by encouraging you to stay curious, stand up and keep moving.